These are my close readings from Othello by William Shakespeare. Analysis: Othello is falling into Iago’s lies with him screaming “NO!” this shows he is in disbelief of what he’s said. Othello doesn’t wanna doubt because if he does he will feel uncertain. If he shows signs of weakness and giving up, Iago will see that and take advantage of him. A goat represents an animal, these type of animals live on a farm and eat grass. In this case, Iago, is the farmer and Othello is the goat because Iago is feeding him lies. Analysis: Othello realized his mistake after killing Desdemona and now feels remorse. In this quote he explains how he wants no empathy. The base indian is Othello and the pearl is Desdemona. Indias were described as savages, Othello has accepted that he is one now. A pearl is something that can be described as rare, fine, and valuable. With this comparison, this basically is telling us othello murdered the most valuable aspect of his life. Analysis: In this, they are talking about Othello and Desdemona being together and how this made Brabantio go crazy and lose his mind because she is married to a black person who he hates. Othello gets called a ram which is a animal and comparing Desdemona as a white ewe. A ewe being a sheep. White is something pure and godlike and sheep are not very strong. So the ram is basically destroying the sheep. In this case in a sexual manner othello is with desdemona. Analysis: In this scene othello is basically a minion believing Iago’s lies and wanting to learn more from him. A minion could be counted as a slave and that’s how Iago has Othello at this point. A slave that bows down to his lies and respects him for what he is. He believes Iago is the most trustworthy person alive and none of his other friends are in the same level or nobility as Iago. 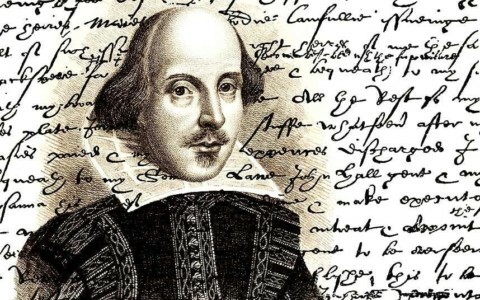 Shakespeare Analysis by Jorge is licensed under a Creative Commons Attribution-ShareAlike 4.0 International License.